Data Centre Consultancy, Audit & Survey Services help optimise operations and to improve energy efficiency. Consult includes a range of specialist surveys, audits and optimisation services. With an enviable wealth of experience in the designing, building and managing of mission critical data centre infrastructure, Workspace Technology is qualified to offer knowledgeable expert advice on all aspects of data centre design and operation. Our Consult services provide a range of survey and audit services specifically focused on the optimisation of your data centre assets. Workspace Technology’s range of data centre consultancy services can be provided as part of a comprehensive mission critical facilities service package or alternatively as a one-off service offering. With over 10 years of experience of designing, building and managing mission critical data centre infrastructure Workspace Technology’s data centre consultancy service offers knowledgeable expert advice on all aspects of data centre infrastructure. 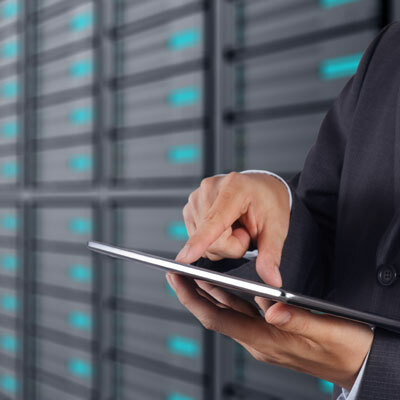 We can provide a range of data centre consultancy only engagements including site selection, feasibility reviews and data centre & electrical related design services. Workspace Technology offers a range of specialist surveys designed to identify unseen problems or faults on electrical systems or cooling and airflow which can result in poor performance or cause expensive business downtime, damage, loss of data or risk from fire. For more information on our full range of data centre consultancy services please contact our sales team on 0121 354 4894 or send us a message.